Guy L'Hostis was born into a family with strong marine connections and sailed in the merchant navy himself for twenty-nine years. 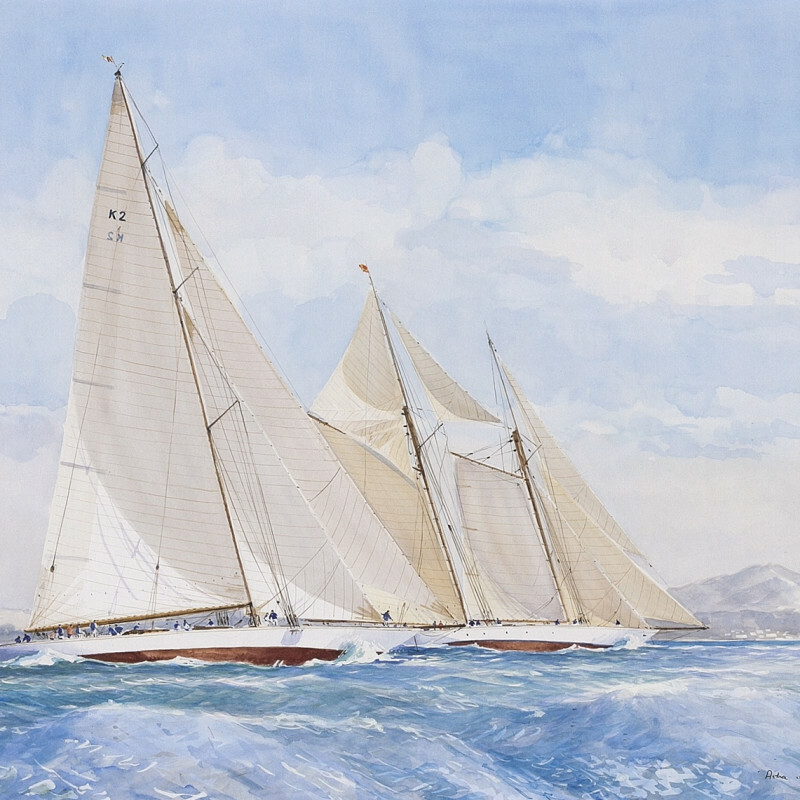 He painted throughout his seafaring career, using a range of media but specialising in watercolour. His work tends to have a clarity and brightness of mood, as well as accuracy.